Have a drink on us! 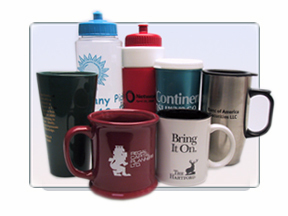 Order your mugs, glassware, cup holders and more through CPG. Click here to request a quote.